With winter at our doorstep, it's time to start preparing for difficult driving conditions. Don't forget to leave more time, plan ahead and pre-check your car to prepare your vehicle for snow, ice and freezing temperatures. 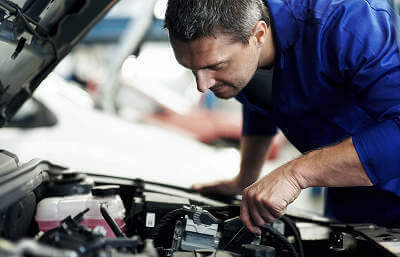 Get your car on the right tracks with a winter health check, get quotes today! Don't forget if your car needs a brake check or new tyres then try getting quotes to today and prepare your car for winter driving conditions.